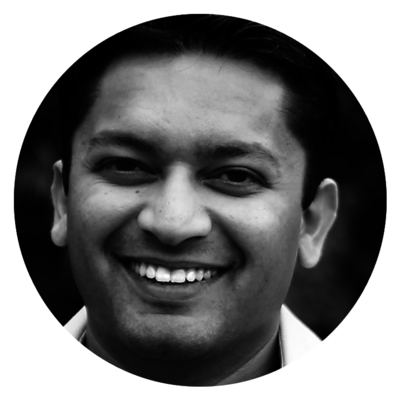 Ash Maurya joins 33voices to talk about how to master the key metrics for startup growth. If there was a magic formula for building scalable companies, the world would be full of unicorns — privately held startups valued at $1 billion or more — still, despite the breathtaking advances in technology, building any size company still feels ‘like chewing glass and staring at the abyss’ as Tesla’s Elon Musk @elonmusk describes. No one daring enough to jump in the game is immune to setbacks and repeated failure, so a ‘prepared mind’ is a precondition to taking the first step, and with that comes a zen-like blank slate of humility that’s open to learning from everyone and everything. In 2011 when Eric Ries (@ericries on Twitter) released, The Lean Startup: How Today’s Entrepreneurs Use Continuous Innovation to Create Radically Successful Businesses, he introduced a business building methodology to the world of startups akin to the process that helped Toyota become the world’s largest automaker. It starts with a keen understanding of the value desired by the customer and works through a cycle of continuous iteration and learning to determine the optimal product/market fit. Not only does Lean thinking translate to building better products faster, more importantly, it dramatically improves the odds of building something that people will buy. Fast forward five years and the Lean movement continues to gain momentum, especially with champions like, Ash Maurya. Since his initial exposure to Lean, Maurya has been adding his own twist to Ries’ philosophy, and with the release of Scaling Lean: Mastering The Key Metrics For Startup Growth, he offers an additional blueprint that will further help you identify the essential metrics that will help you measure the accurate outputs of your working business model. What you’ll notice from my conversation with Maurya is that he’s confident and convincing; and the examples that he shares will challenge you to pause before your approach your next big project.